Guide to observe the night sky. 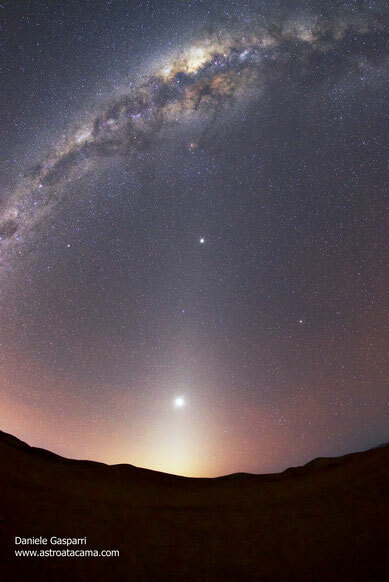 If you are in the neighbourhood of the Atacama region, Chile, and want to observe the best sky from the best locations, with telescopes and a professional guide, I am the guy. Feel free to contact me and ask for further informations. I speak fluently Italian, English and Spanish. Language will not be an issue!